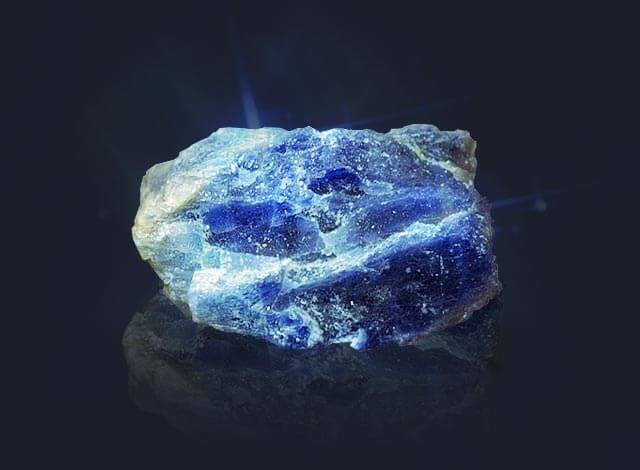 Known as a guardian of innocence, heaven-colored sapphire endows its wearer with good health, an ability to see the truth and achieve inner peace and prosperity. Sapphires not only ward off evil – they direct the negative energy back to the person sending it. The gemstone protects travelers and helps to discover hidden dangers. Sapphire’s energy is powerful and transformative; it helps people to find their purpose in life and establish relationships, as well as deal with mental issues and anxiety. The gemstone symbolizes loyalty, dignity and promotes great health.